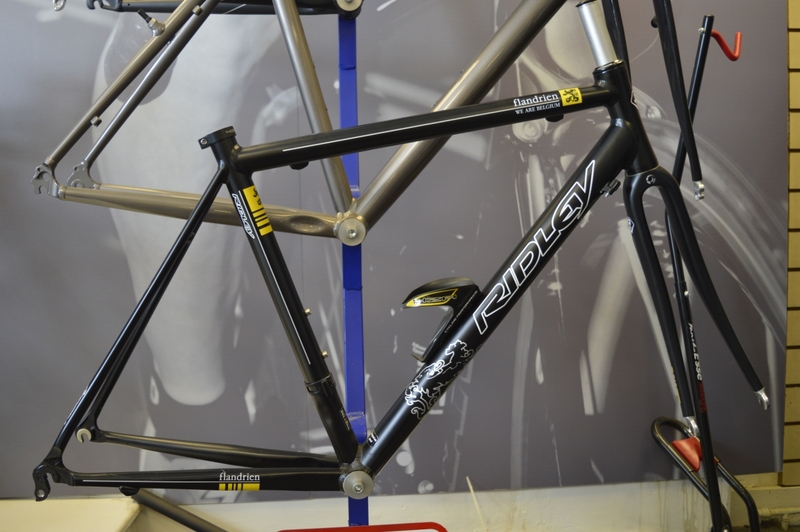 Material: Aluminium frame with carbon fork. 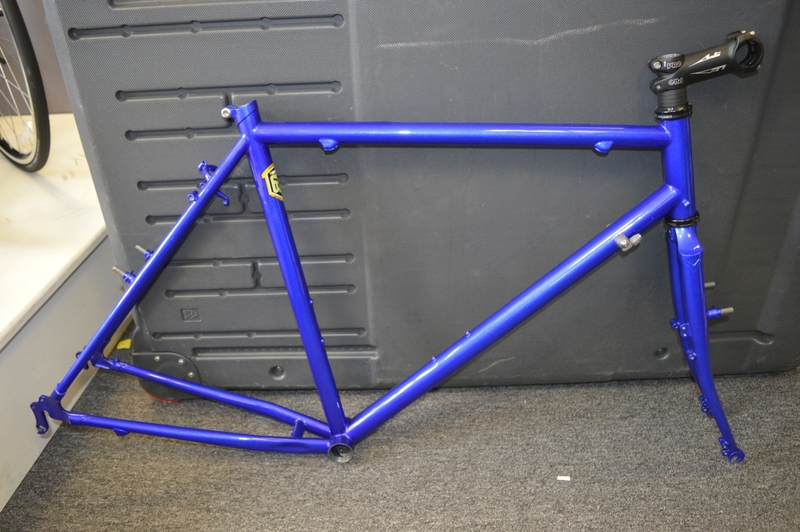 Condition: Brand new, but previously built as a bike – all internal cable outers have been retained. Price: RRP £750, now £499. 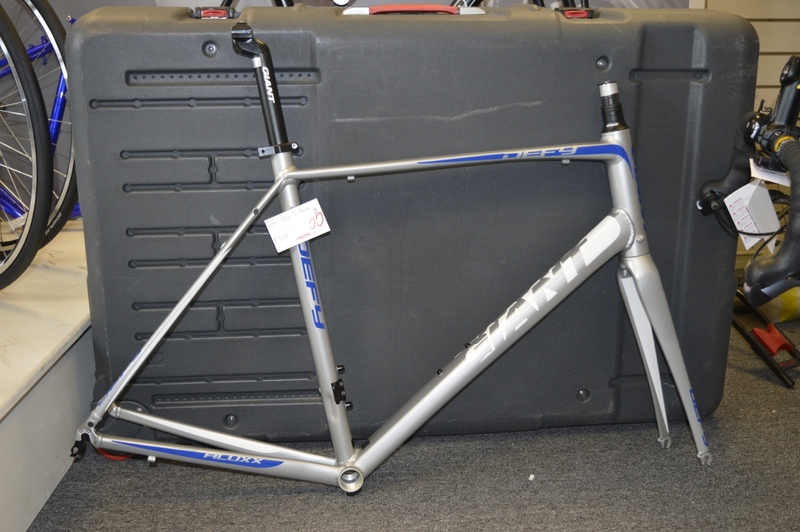 Material: Alloy frame with Carbon forks. Includes headset. 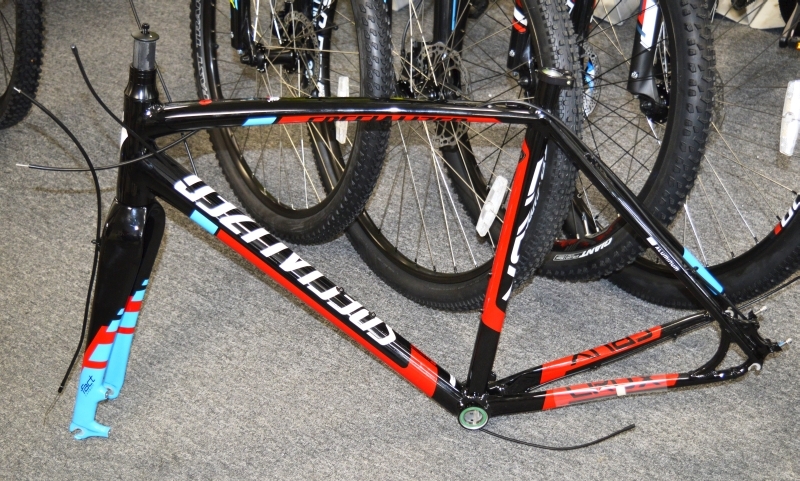 Material: Alloy frame with Carbon forks. Includes headset and seatpost. 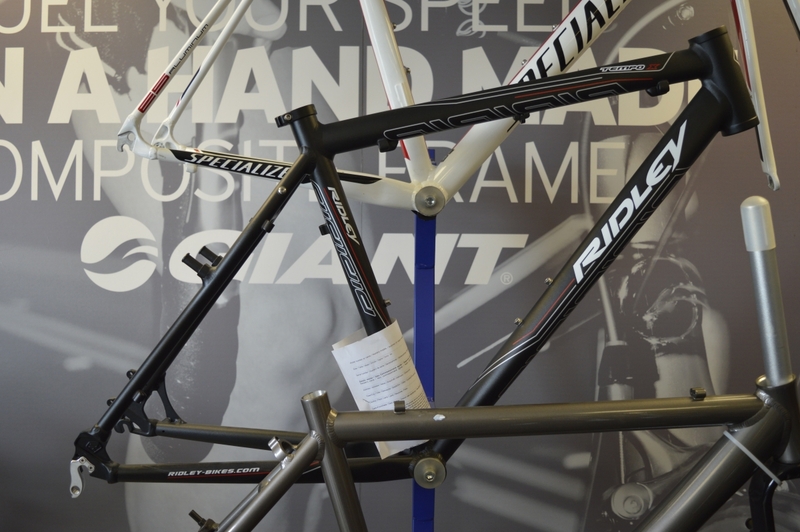 A special edition frame with special paint-job and carbon fork with extra rake for riding on cobbles. 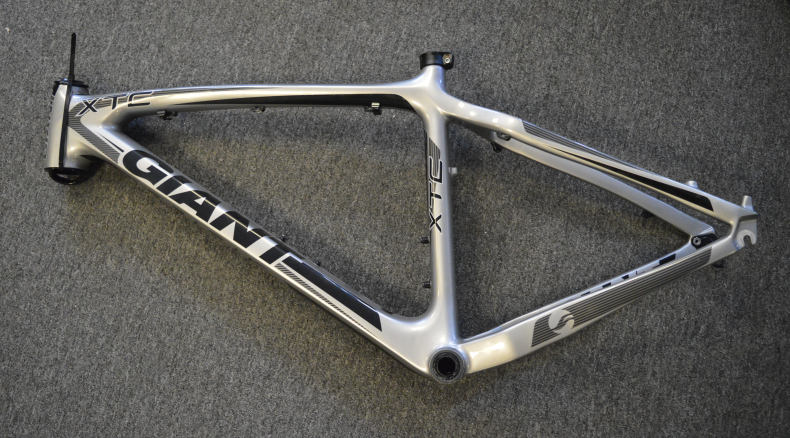 Unbranded Cyclo-Cross frame with canti brake mounts, silver. 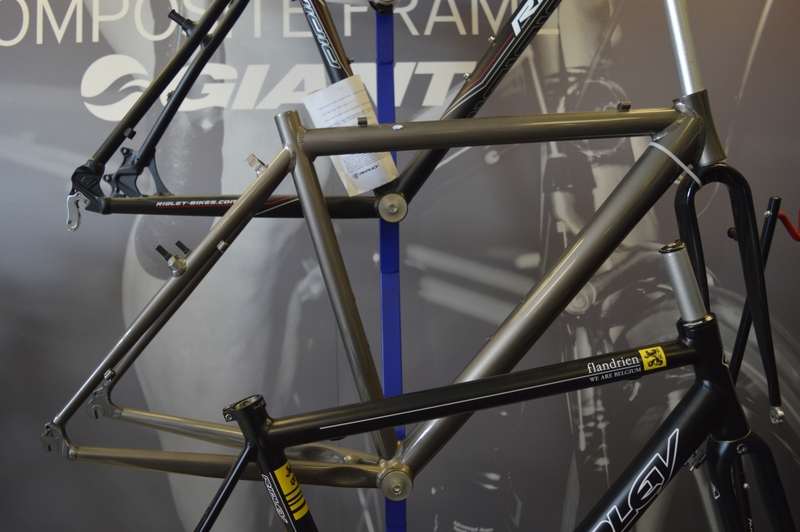 Has both canti and disc brake mounts – can be built into a cyclo-cross bike or flat bar hybrid. Includes lots of mounts for mudguards, pump, panniers, bottles etc.